My first baby is due next week so I am all about getting organised for Christmas early this year and this stylish tech find I just had to share. It’s no secret that many of us ladies enjoy a good accessory – shoes, bags, scarves, hats, need I go on?! Over the last couple of years our love of accessorising has reached new heights – we love accessorising our accessories. Yes – cue handbag pom poms and tassels galore – you know you love it! 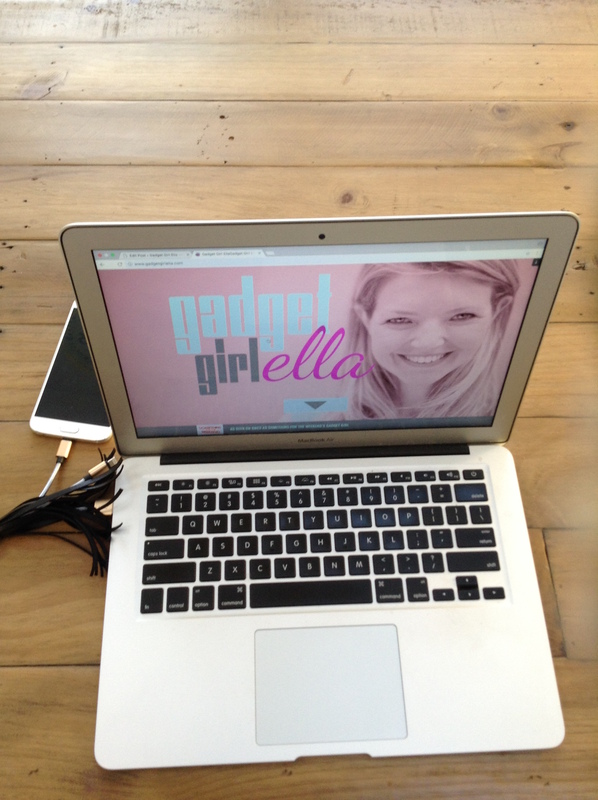 I was pretty excited when I spied the Tassel Charger on Thumbs Up’s website. I have always loved seeing what innovative things the guys there are up to and I particularly enjoyed this stylish number. 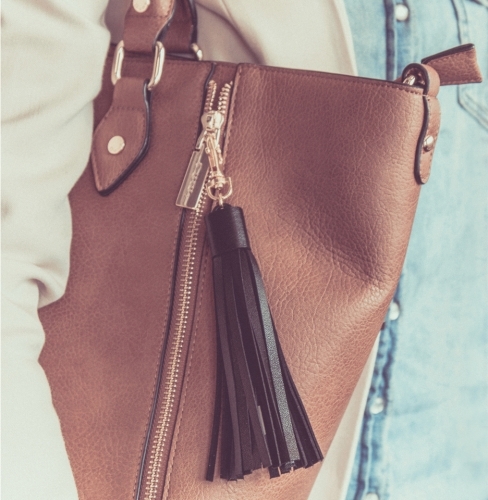 To the naked eye it looks like a sumptuous leather handbag tassel but delve into the tassles themselves and you’ll uncover not one, but two practical chargers – so you always have a charger on you when you’re out and about. The tassles are black imitation leather and feel gorgeous. 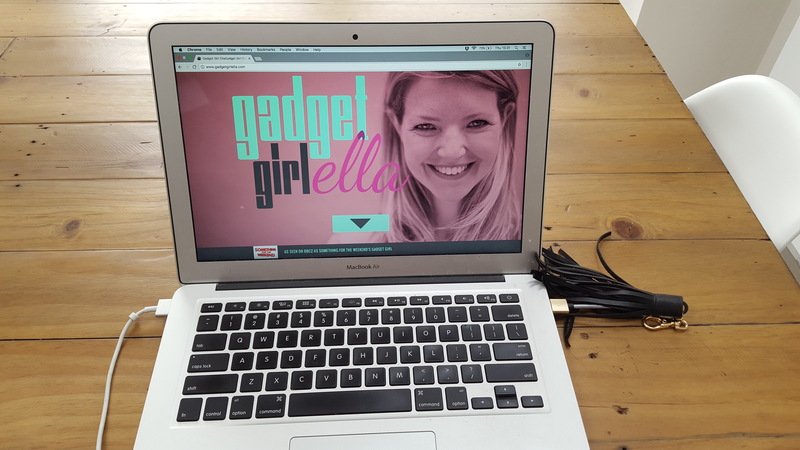 The little clip means that you can attach this to your keys or handbag – and switch it up easily as often as you like. A micro-USB and a Lightning connection cable are included so that all your compatible items can get a good old boost of charge when you’re on the go. A USB cable is included amidst the fab tassles for powering up the charger itself.